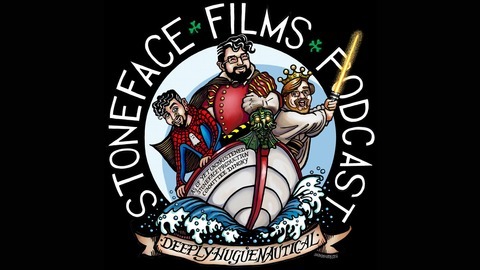 Craic and Bants with Jon Hozier-Byrne, Davey Reilly, and Rob O'Sullivan, the creative heads behind Stoneface Films and Sentinel Audio Productions. 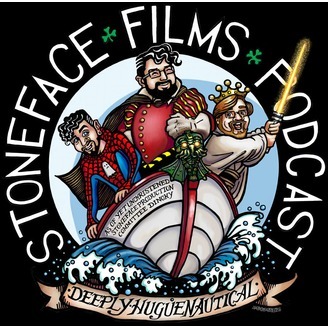 Every week the lads take questions via their Twitter, @StonefaceFilms, and answer them in depth. There is also the Sainsbury's Car Park Invitational, where characters, be they fictionl, real, or merely a high-concept, go head to head in a Sainsbury's Car Park to be crowned champion. If you enjoy the show, please rate and subscribe, and don't forget to share with your friends, and get involved in the show every Friday on Twitter!